To protect and preserve your brand or name in fast pace digital era, a company or individual needs to pay attention to what surface on the first page of search engine search results. When do you need online reputation repair? You need to check what there are in the first links are about. If negative is more prominent than positive, it needs some considerations on hand. Reputation is not static which is as prevalent as the growth of information itself. It exists in response to some event or incident. Sometimes it may seem trivial at first, but they can turn into reputational risk when it comes to professional or commercial postures. Google search is like a Pandora box that can open up some information about a brand or name. It will record and index any kind of information uploaded to publicly available online portals. News, governmental and other official or trusted sources of information often benefits from it by being available on search engine results within seconds to minutes after uploads. Large companies have been known of strong interest in managing their brands, by tasking high level manager to be responsible in strengthening and protecting company’s reputation from brand perspective. But it is also equally important to put some strategy in respect of online reputation repair stemming from negative contents or links surfacing on first page of search results on Google. 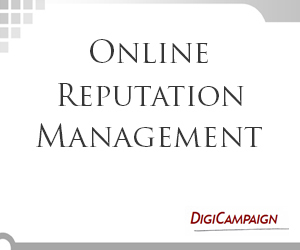 When the companies don’t do anything about it, it can have impact on company’s online reputation as long as they are there. It is generally accepted that Google’s search engine is the most popular platform to discover any piece of information. It is the most sophisticated one as the source of information and enjoys high degree of trust from its users. Once it is on the internet, it will stay there like forever. Repairing online reputation is essentially a complex work that many companies will face the struggle between where to start and how it works. Companies may feel the pressure and stress that those messages damaging the reputation are not within their control. Those messages can be video shot uploaded on Youtube, negative tweet or status update on Facebook, blogpost, media article, and comment in online forums. Many of these feeds will surface on searches as well. The one approach that can provide solution for reputation repair is by engaging professional SEO experts such as GALASEO and Jakarta Search Engine Optimization provider RAJASEO. They are experienced in handling such issues from previous works and keep an update on online reputation best practices. From expertise as SEO professional, it will help to structure the messages that they are counter balance to the existing damaging messages. Nobody knows how Google arranges all this information available for search, but it can be observed from time to time for its behavior and anticipate with refined strategy based on development as it progresses. By engaging search engine optimization strategies, it will closely manage and optimize owned or third party online multichannel that not just deliver messages considered sufficient to present company’s standpoint for its merit, but also can replace the positions in search results. The messages from companies will make up of innovative product or service introductions, popular events to corporate social responsibility programs and other social actions that can reverse the impact from damaging online messages. 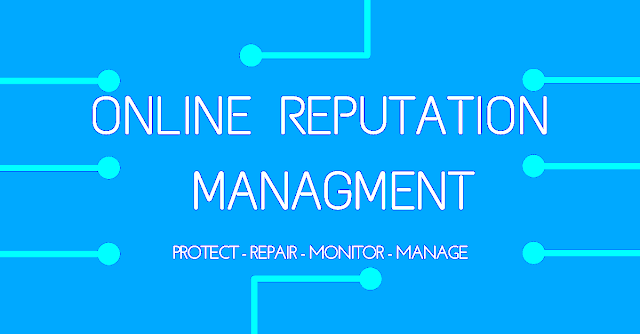 This are just brief description of what to expect with consulting to online reputation repair expert in Indonesia, as it may differ from one company or individual to other as they operate from varying degree of digital assets, budgetary constraints and internal capabilities and knowledge. It is best served with casual discussions over good mood and open adoption from both sides of understanding the challenges and manages the expectations and sees the benefits in the long run for the company or individual. Please get in touch with Online Reputation Builder Specialist Charlie M. Sianipar or Tandil Wijaya for details.